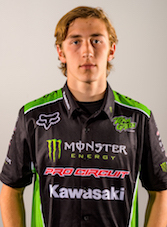 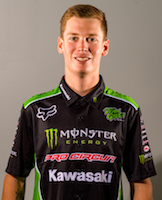 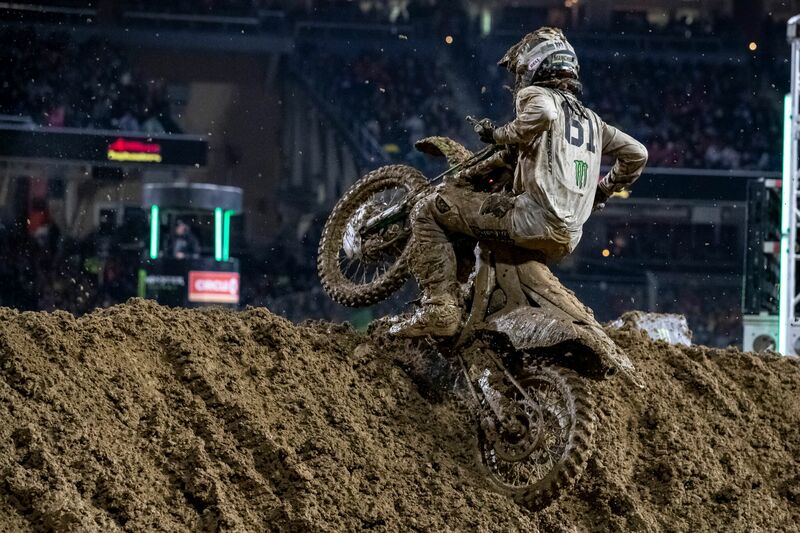 SAN DIEGO, Calif. (February 3, 2019) – Adam Cianciarulo and Garrett Marchbanks made it a Monster Energy Pro Circuit Kawasaki 1-2 inside a rain-soaked Petco Park with Cianciarulo getting his third win and the rookie Marchbanks getting his first career podium in second. 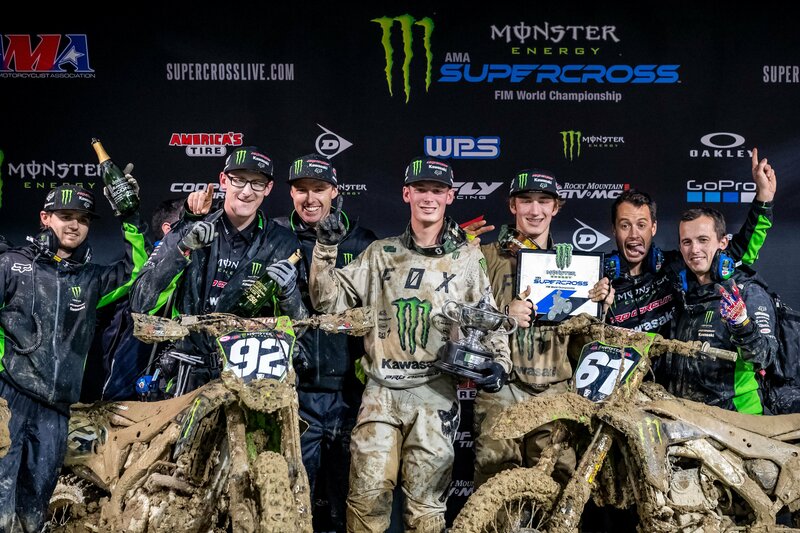 The win propelled Cianciarulo into the points lead as the Western Regional riders head into a four-week break. 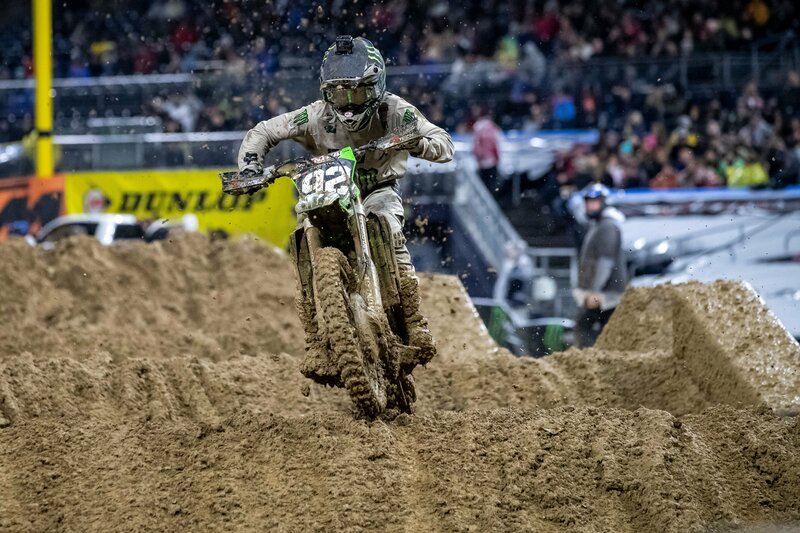 Marchbanks broke back into the top-10 and sits eighth in the championship standings.